When style and fashion are meticulously incorporated, one can barely ever go wrong. And when elegance takes over as the primary ingredient of an occasion, the kind of class that it brings to the table is inevitable. But what makes it even more special, is when the work and passion that you invest into your brand, focuses on bringing about a change in the lives of the underprivileged. 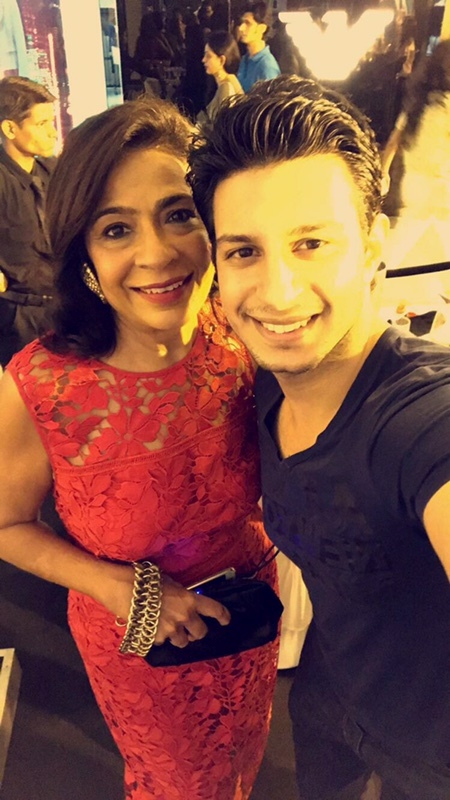 About three weeks ago, I was invited to the celebration of Nisha Jamvwal’s event, in association with TOD’s and her well known design label, which works heavily in bringing about a change, or rather a smile in the lives of the underprivileged through the Concern India Foundation. A cause that not only happens to be the need of the hour in a country like India, but a change that makes a difference in society, in every which way. 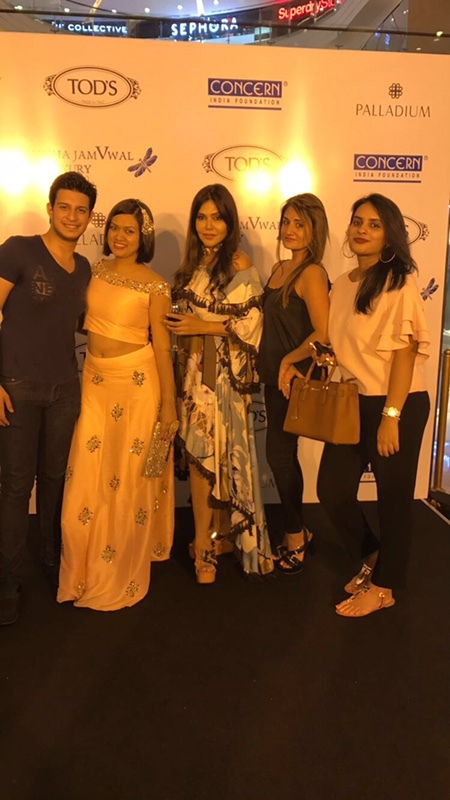 The opulent and classy celebration was graced by the Who’s Who of Mumbai, along with some of the well known names from the fashion and entertainment industry, such as Rashmi Uday Singh and Parvez Damania to name a few. But what struck me the most was my brief, yet beautiful encounter with Nisha, who I met for the very first time. Within a matter of a few seconds of meeting this incredibly talented and well known entrepreneur, she made me feel so welcomed – as if we had known each other for years. After all, her kindness, genuine demeonour, pure heartedness doesn’t come as a surprise, given the nature of the cause she supports despite having made a mark of her own. Euphoria, Through The Eyes Of A Sports Fan! Day 1 of 2018 – Embrace Newness! beautyandthelook7 on Why The Local Outsider?